Introducing Scarecrow’s New Wishlist Collection! Scarecrow has built its reputation on having a broad, eclectic mix of videos – everything from big Hollywood blockbusters to small films from marginalized filmmakers and all that’s in between. While we add thousands of new titles each year, there are always some that are out of reach for one reason or another. Those are ones that end up on our wish list – ones we hope that someday we can acquire. Now, with the generous support of a long-time patron, we will be able to bring in films from this list. Each quarter we will select a certain number of items and showcase them in a special section called our Wish List Collection. 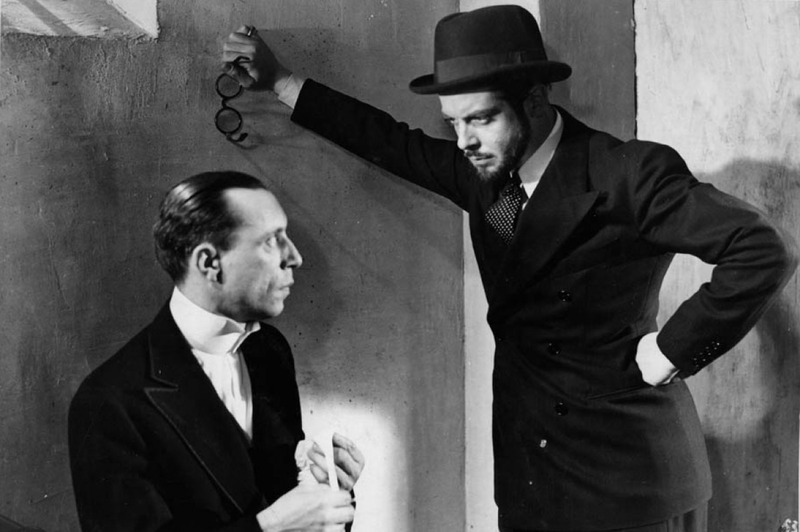 To start things off, our new additions feature European imports, seminal avant-garde collections, and important missing pieces to our directors’ sections. Sometimes wishes do come true! Rather than spreading these new acquisitions all over the store, or putting them in our New Release section, they’ll be grouped together in a special rental section. Wondering where to start? Here’s Part One of a hopefully handy guide to navigate you through the 50 (!) new additions to the collection. Inspired by the rise and fall of the Popular Front, Duvivier and Charles Spaak crafted a meditation on friendship and solidarity in which a group of unemployed friends win the national lottery from a shared ticket. 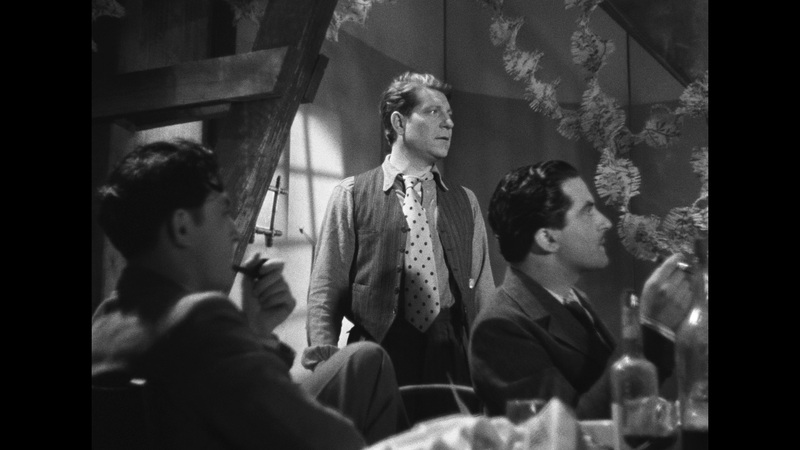 The most vocal of the bunch, Jeannot (Jean Gabin,) convinces them that their winnings would be better pooled together than divided up. Using that money, they build together, then open, a riverside restaurant and dance hall. Jealousies, complications, and outside forces test their idealistic venture, exposing the greed that lies at the root of money. Much of the film takes place alongside the river Marne, recalling the cafes and jubilant atmosphere featured in many works of French Impressionism. Another fine ensemble piece written by Duvivier and Spaak, this one takes place in home for retired actors. French cinema titans Louis Jouvet and Michel Simon star as two aging stage actors trying to live out their lost dreams before the grim reaper arrives. Bitter, hard stuff, tempered by stellar performances and a timeless monologue about compassion and the love of the theater. 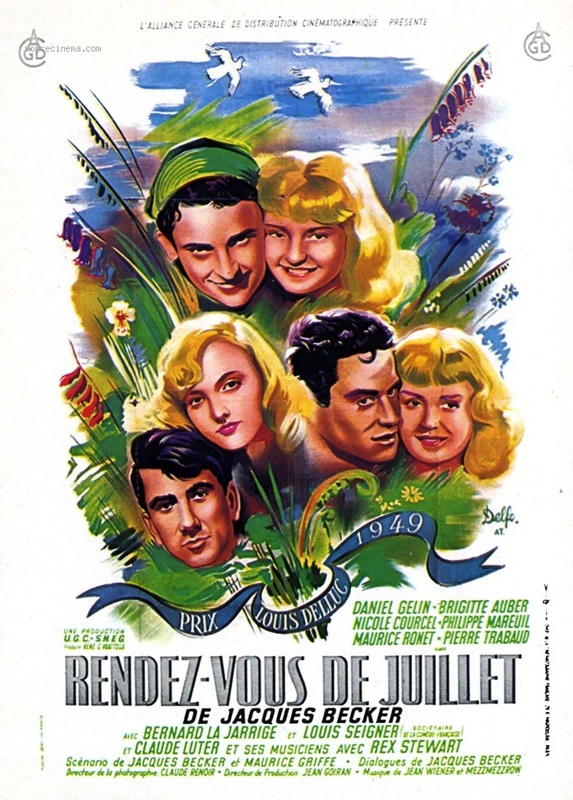 Predating Fellini’s I Vitelloni by 4 years and the like-minded Mean Streets & American Graffiti by several decades, Becker’s relatively plotless, coming-of-age tale looks at a group of young men and women as they negotiate that strange in-between period between high-school/college and adulthood. An ethnologist, a musician/filmmaker, and a few aspiring actors bounce around postwar Saint-Germain-de-Pres, which at the time was a thriving bohemian area of Paris. As in La Belle Equipe, the idealism of the characters is tested by the reality of their surroundings. For accuracy’s sake, this isn’t a restoration from Gaumont or Pathe, but rather a lovely restoration from a concern named Les Documents cinematographiques, who were kind enough to give English subtitles to their extra features – a rarity for European imports. Louis Jouvet is captivating as the title character, an infamous criminal mastermind who sets a scam in motion from the confines of a jail cell. Adventure, double-crossing, and intrigue follow on the French Riviera, as his pawns fall in and out of love while robbing the rich. In the vein of frothy Hitchcock films like To Catch A Thief and Stanley Donen’s Charade, Siodmak keeps things moving along quickly so we don’t have time to question the ludicrousness of the plot, nor does it remind us of the shadow soaked, grim film noirs he made in Hollywood. That said, this film reveals that the dangerous love triangles of his later noirs, Criss Cross and The Killers, were an ongoing concern throughout his career. This is perhaps the hidden gem of the lot. Set in October of 1918, a month before Armistice Day, a young soldier’s train is stopped after a German plane bombs the tracks ahead. The soldier, whose home village, parents, and girlfriend are nearby, is given a one-hour pass to visit. His girlfriend hasn’t responded to a single letter, his parents won’t talk about her either, and he has exactly 60 minutes to figure it all out before returning to the front. Moguy and his crew bathe the exteriors in a kind of gauzy fog, as if we’re watching a dream unfold, and it’s staged in real time – likely one of the very first to do so. To add to the dreamlike atmosphere, a constant rumbling of bombs is heard in the background as our young protagonist runs around trying to unseal the secret of his lost love. The film was released at a time when the French were justifiably on edge at the thought of impending war. Originally called The Deserter, the government did not think such a title would be good for morale and made the filmmakers change it. 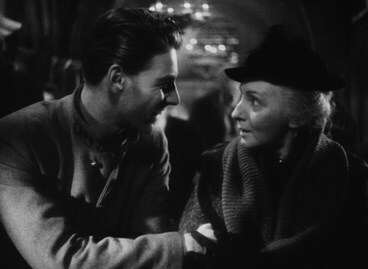 Jean-Pierre Aumont, who stars as the solider (and was Jewish,) fled the Nazis a few years later and came to Hollywood. There, he would join the Free French Forces and go back to fight the Germans for real in North Africa, where his Jeep was blown up by a land mine. He survived as a decorated soldier and lived to the age of 90. Corinne Luchaire, the girlfriend, had a very different WWII experience. She and her father, a noted Nazi collaborator and journalist, lived comfortably in Vichy France. After the war ended, he was executed, and she was jailed, then sentenced to ten years of degradation nationale. In 1950, at age 28, she died of tuberculosis. The director, Leonide Moguy, was Russian born but, due mainly to World War I and II, was a man without a country. He had careers in France, the U.S., and later in life, Italy, but never again would bottle the perfection and simplicity that he showed in Je t’attendrai. Further installments of this guide will feature other recently acquired gems like Andrzej Zulawski’s wild take on the opera Boris Godunov, a rarity from Jean-Pierre Melville, essential works from experimental legend Jonas Mekas, and exciting additions to our Terence Fisher, Basil Dearden, Jack Arnold, and Theo Angelopolous directors sections. Stay tuned! ← Scarecrow Video Picks from the Seattle Jewish Film Festival Staff!